THE MISSION of the Littleton Business Chamber is to serve as a principle representative of businesses in its market area, contribute to its members’ success and prosperity, and promote the economic and civic interests of the community. 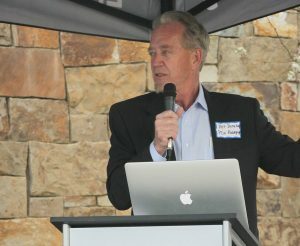 The Littleton Business Chamber is ready to support worthy candidates for city council, said co-president Pat Dunahay. The Littleton Business Chamber is a dedicated group of successful local businesses and business leaders invested in the welfare of the City of Littleton with a desire to see the community thrive for generations to come. 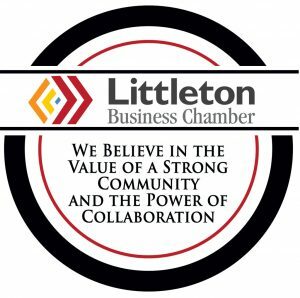 The Chamber desires to be a resource and a constructive voice for businesses and organizations large and small, within the City of Littleton.